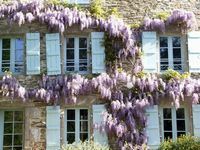 To contact directly the Manoir de Kerroc&apos;H , please use the below form, An email with a link to this page will be sent to the provided email address. 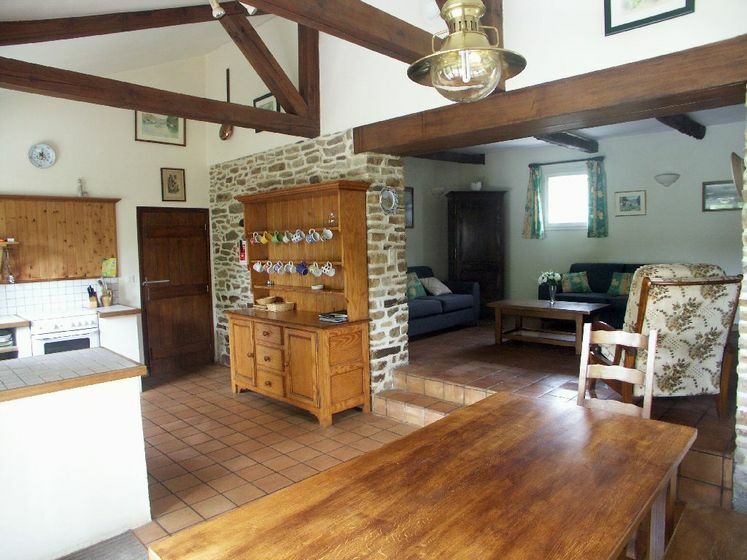 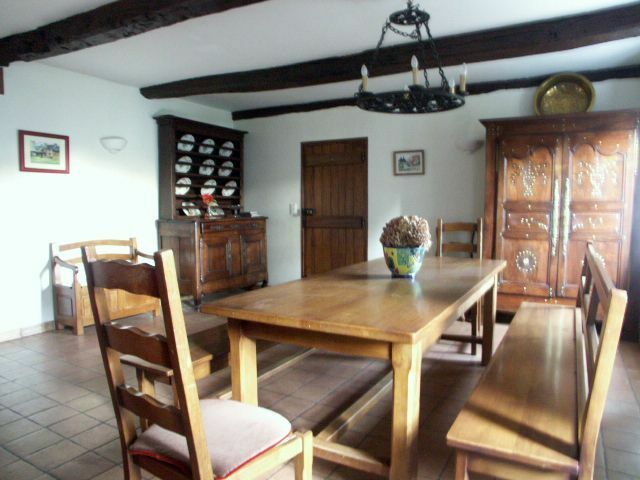 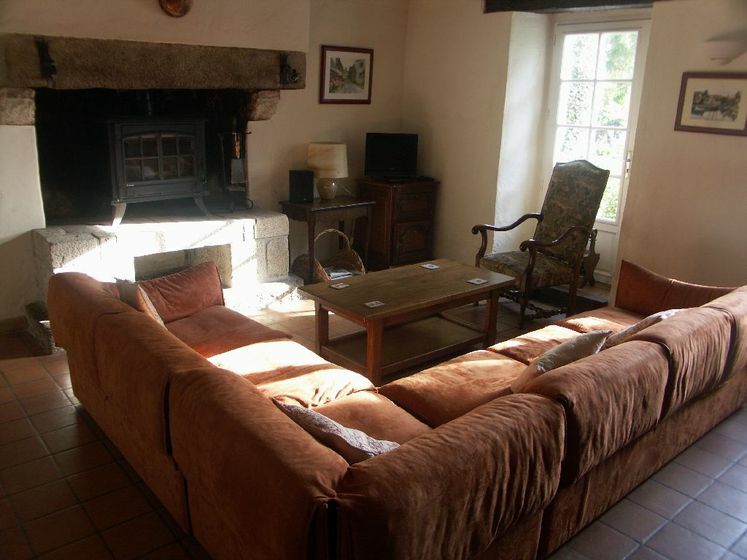 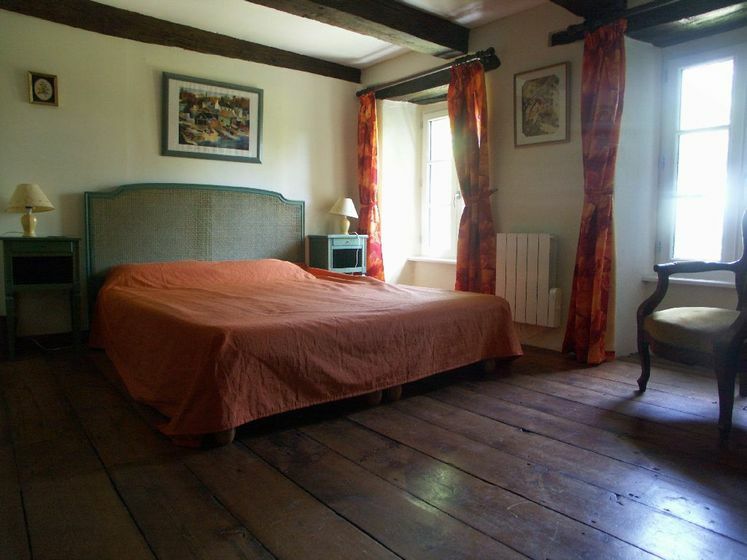 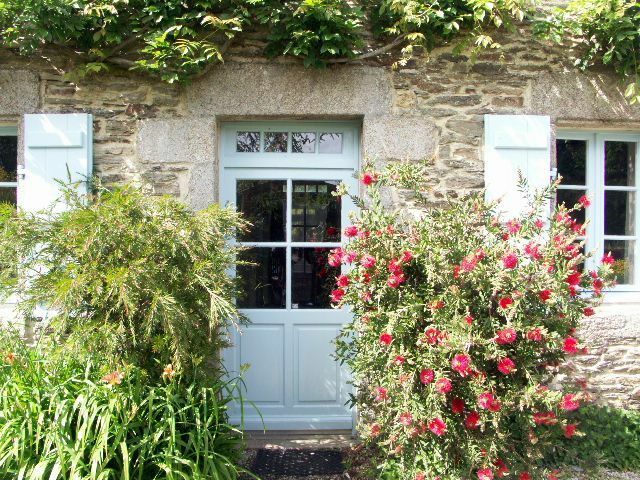 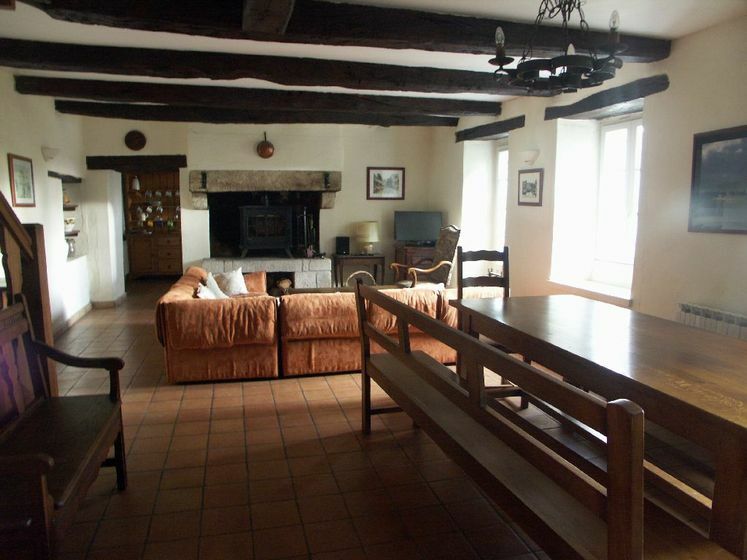 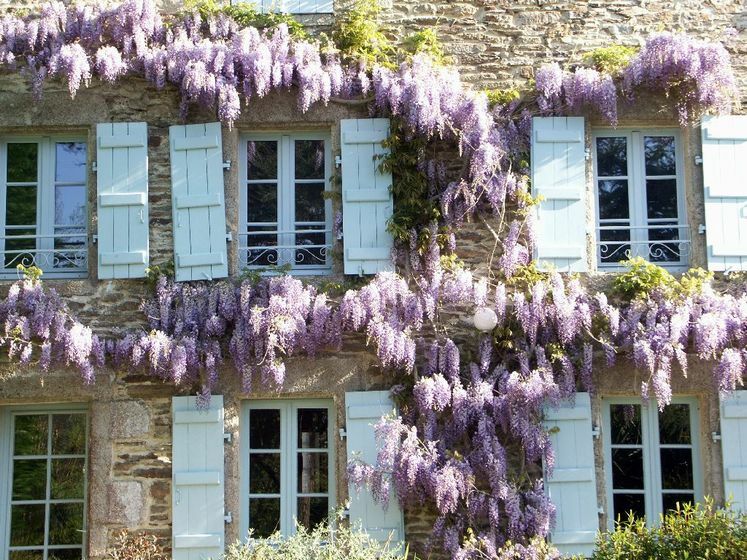 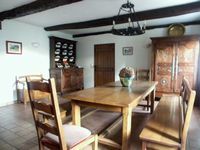 This 17th Century Breton Manor House is 3 km from sandy beaches, fishing ports and estuaries. 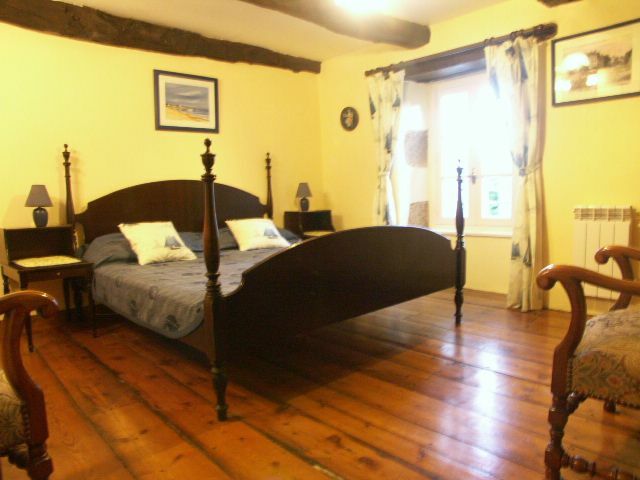 Exceptionally mild microclimate. 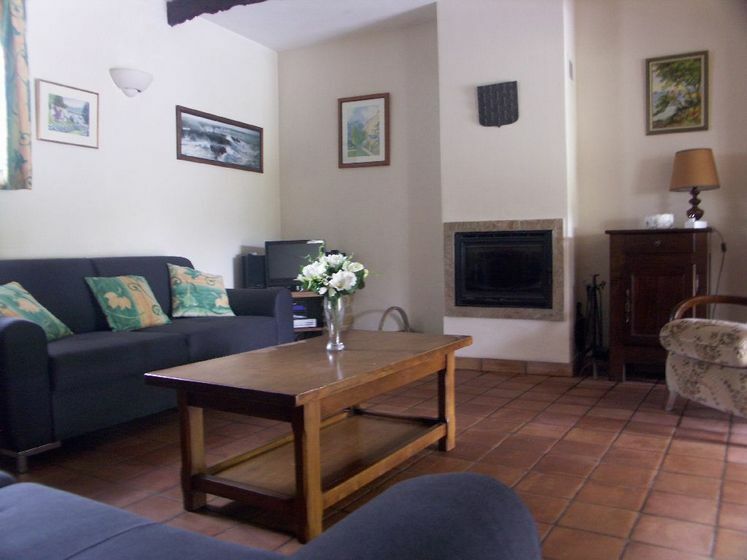 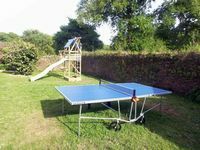 Perfect for coastal walks, golf, cycling, sailing, tennis and local markets. 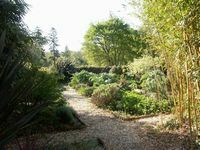 Gated parking area leading to secure walled garden. Garden furniture with BBQ. 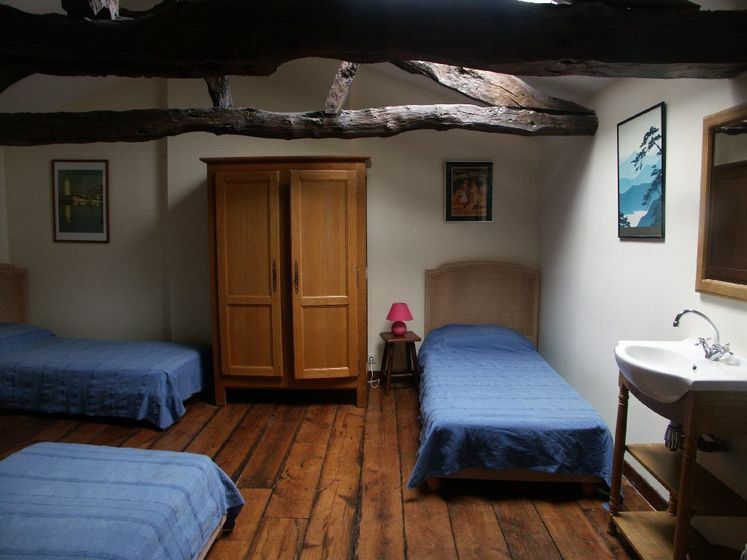 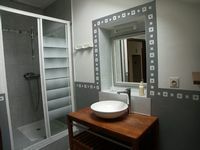 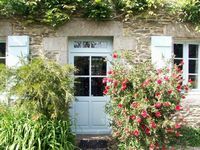 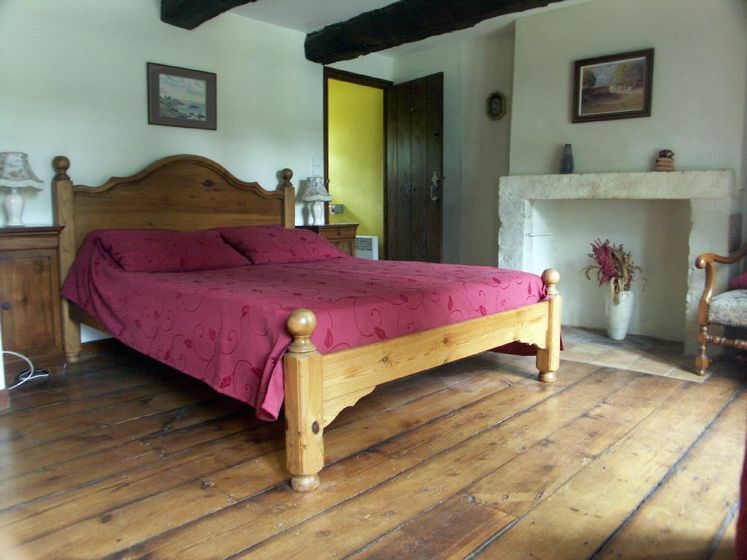 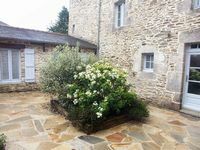 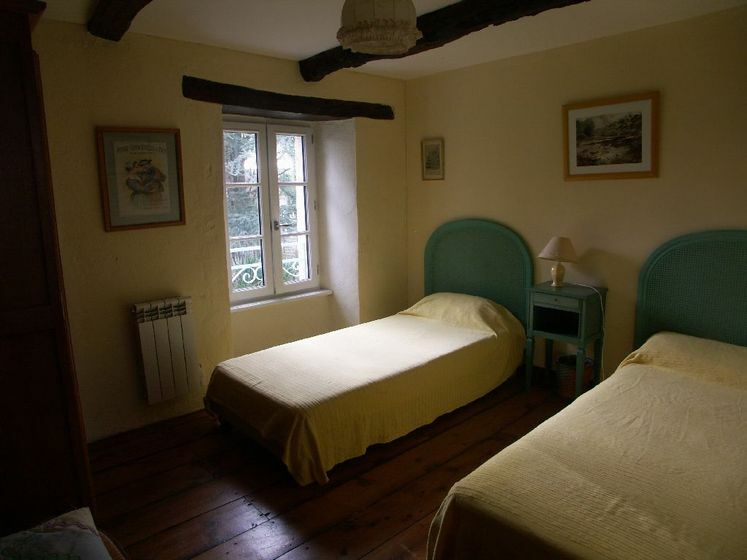 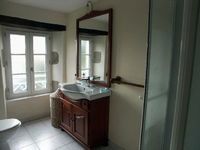 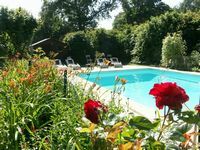 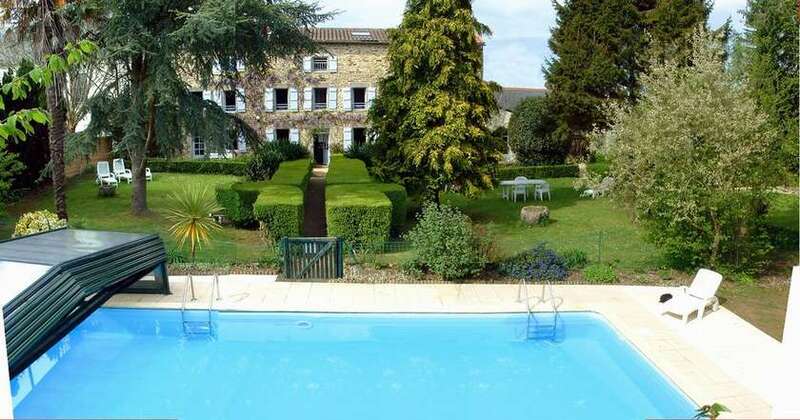 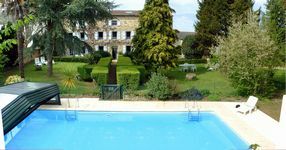 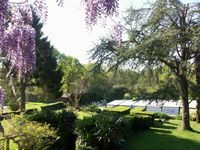 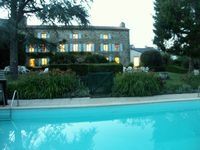 La Fontaine and La Roseraie – each sleeps 10: 3 double bedrooms (one en-suite) and one larger with 4 single beds. 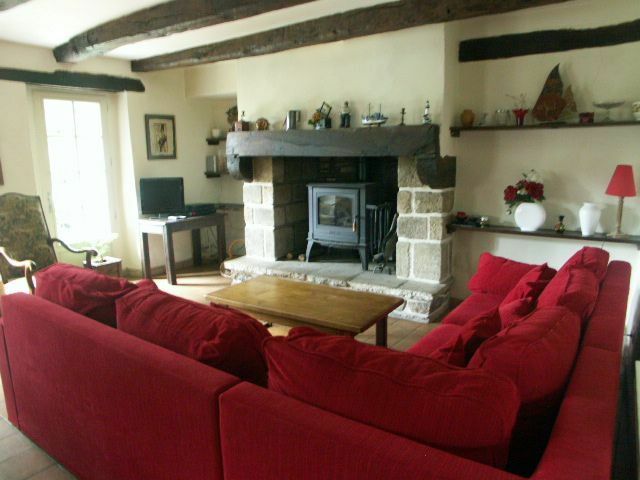 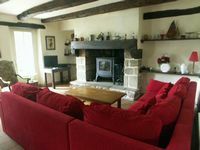 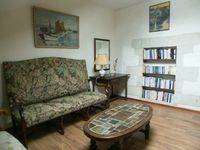 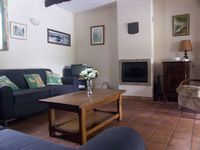 Large living/dining rooms with traditional Breton fireplace, wood burning stove, satellite TV, CD player. Kitchens with dishwasher, microwave, washing machine, gas cooker and fridge freezer. 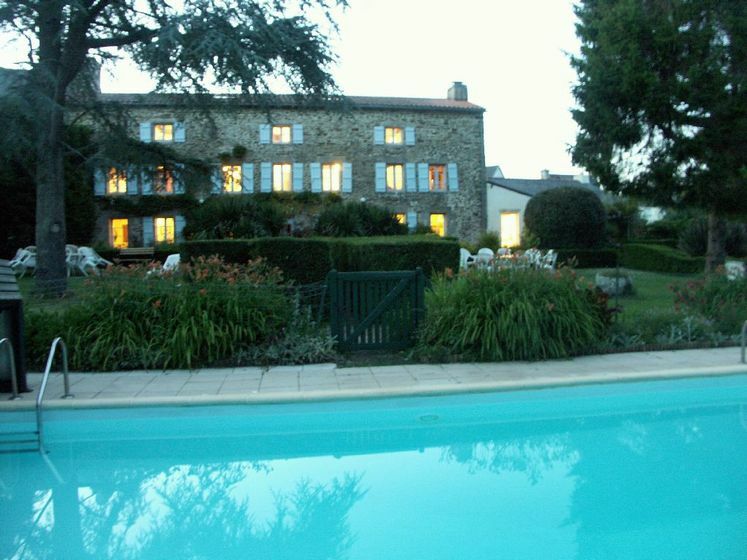 These two houses combine for groups up to 20 and are perfect for large parties. 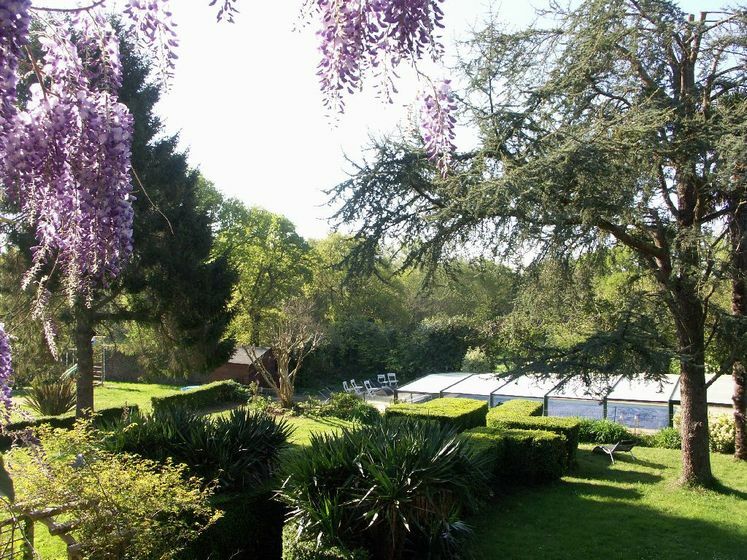 La Forge – sleeps 6: single level, 3 bedrooms (one en-suite), one bathroom and large sunny open plan living/dining/kitchen opening onto private terrace. 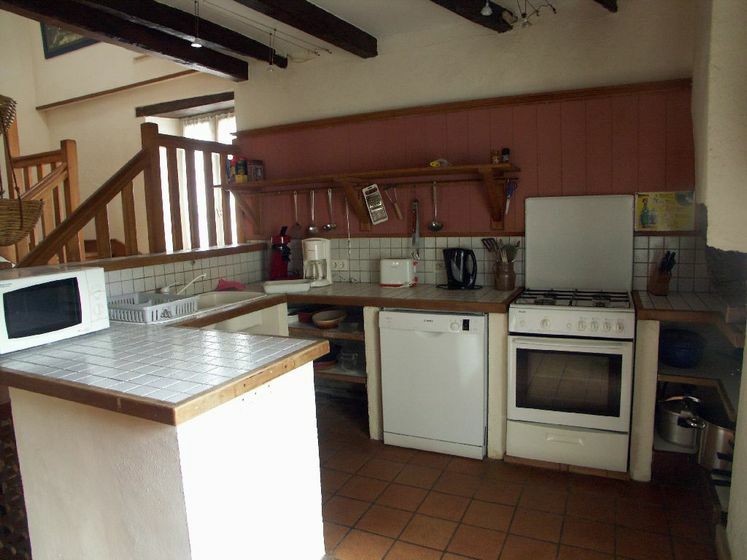 Equipped as large houses. 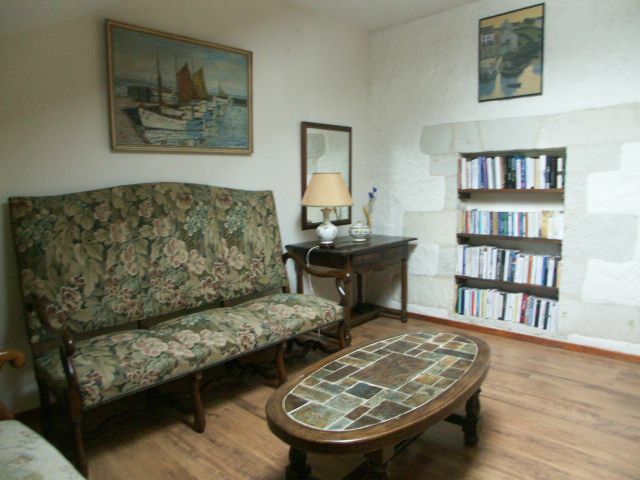 All houses are south facing, beamed throughout, with waxed terracotta floors and traditional Breton furniture.